Heading out of the country shortly for an unforgettable, international Spring Break? Make sure to review these safe travel tips before you go! They can save you a massive headache and keep you safe. Make sure your passport is up to date and bring a scanned copy in your suitcase! 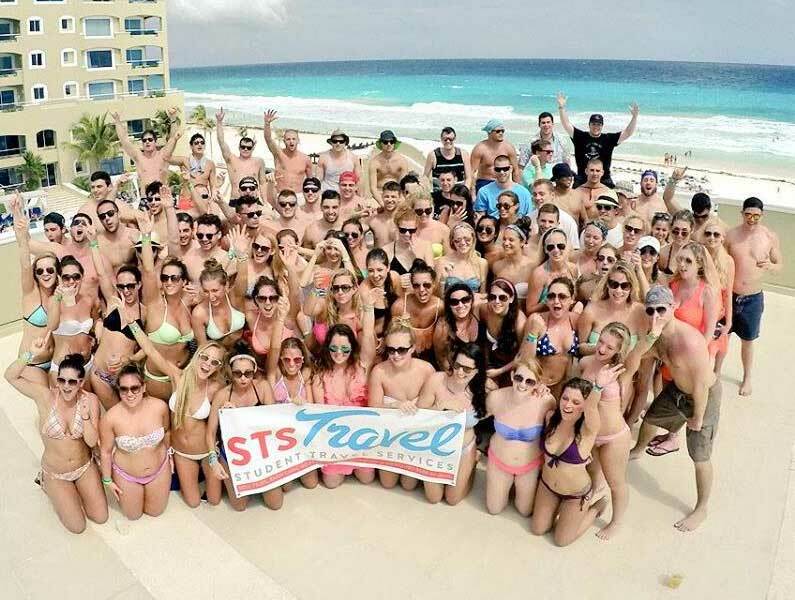 Too often students preparing to leave for Spring Break realize their passport is expired and have to spend an extra $60 to get their passport expedited to them in time for their trip. Also, if your passport is lost/stolen while out of the country you will want that scanned copy to bring to the US embassy or consulate nearest you. Call your cellphone company to avoid international data roaming and make sure your phone will work internationally in case of emergency. Most resorts have WiFi to connect to (for a fee) but it can be spotty and unreliable. You also want to have a way to contact others whenever you leave the resort so make sure you clear this up with your cell carrier BEFORE you leave the country. Wear sunscreen. Everyday. All over. Anything above 15 SPF. In these tropical SB locations you are much closer to the equator meaning the sun is a lot stronger than you imagine! This strong sun mixed with drinking all day can create a really nasty sunburn that can in turn make you very sick–which will ruin your well-deserved vacation. You certainly don’t want that to happen and it happens too often. Easily avoidable. Use caution with transportation. Using the public bus is cheap and convenient. Taxis are easy to find but make sure you negotiate and establish a set fare with your driver before getting in to head to your destination. Stay away from drugs. Drugs are just as illegal outside of the country as they are in the US so it’s in your best interest to stay away from them at all costs. You will end up in a foreign jail or paying an extraneous amount of money if caught in possession of any drugs. Pay attention to flags on the beach. Do not go into the ocean when red flags are flying. Stay in groups. As long as you stay in the tourist areas with a group of friends around and use your heads you should have no problems. Just as going out in a major US city, keep a cautious eye on your drink and do not wander off by yourself. Follow these tips to help you travel safe for Spring Break ‘2018.